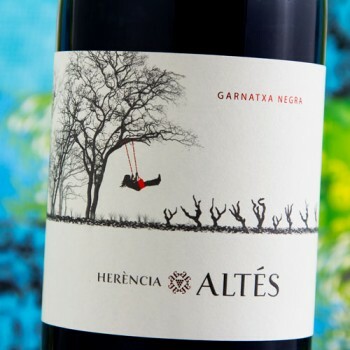 This young, perfumed, floral and light red produced exclusively with Garnacha grapes is simply called the 2017 Garnatxa Negra, the Catalán name of the variety. It's produced with grapes purchased from growers in the village of Batea. It fermented in stainless steel and half of the wine matured in oak foudres for six months. Clean, fresh and pretty straightforward, the palate is soft, with almost unnoticeable tannins and clean flavors that make it very easy to drink. 100,000 bottles produced.